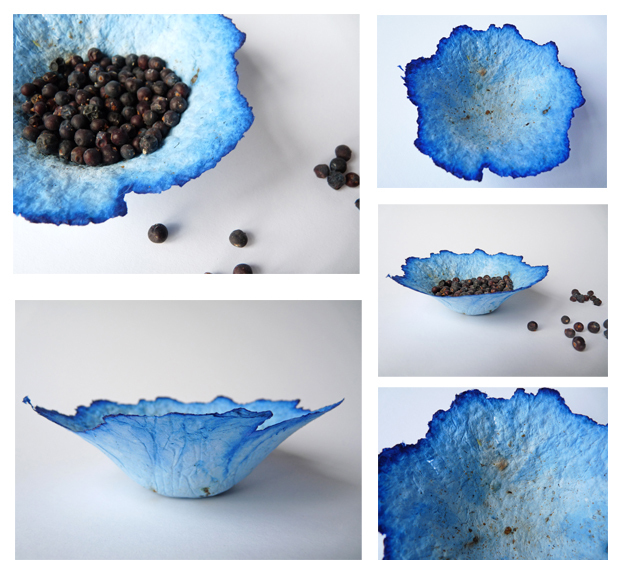 This week I have been making some blue bowls. Even my husband likes these ones! And believe me that's some accolade! 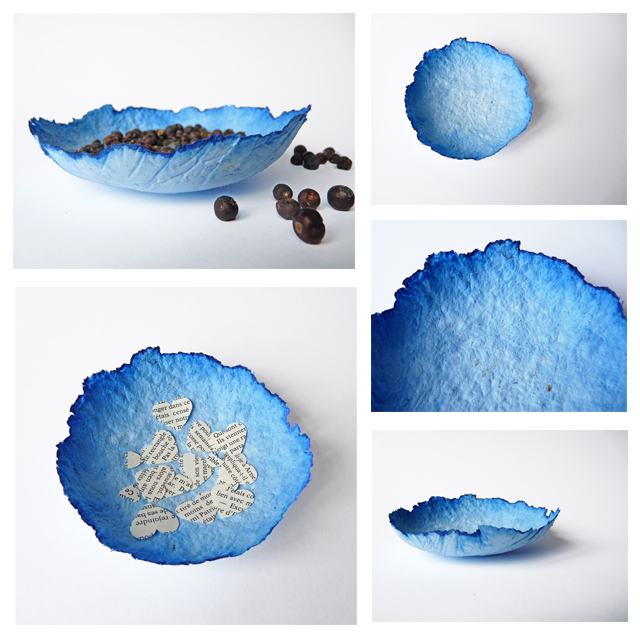 I tried another new shape this week too - a shallow dish. I think it looks great and it's a handy size and shape. 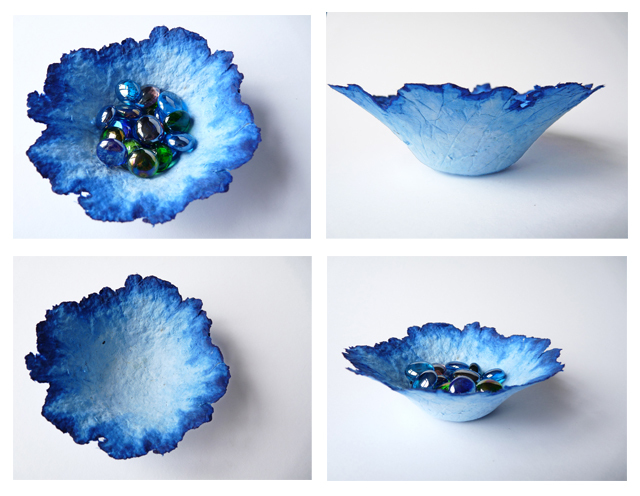 And for the magical version I added crushed myrrh resin and cayenne which, along with the blue colouring, make these bowls ideal for emotional healing, particularly after a trauma or separation such as death, divorce, family moving away, children leaving home or having to re-home a pet. They would be most effective for this intention if placed in the West or South of a room or house, and they could later be set out to sea or down river after the healing by way of thanking the universal elements. How did you make those?? They are beautiful shades of blue.